Transfer the SuperSU Zip file into your phone storage. In TWRP main menu, tap on “Install” and select the SuperSU (zip file) that you transferred to your device in Step 1. Done!!! 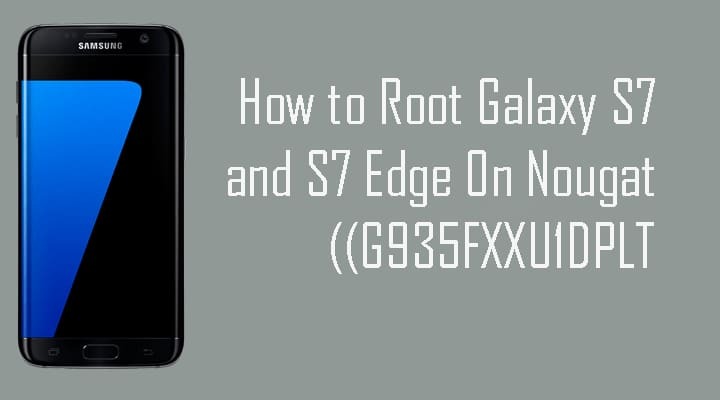 Now your Galaxy S7 or S7 edge is rooted. 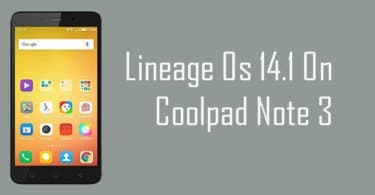 If you have any questions regarding this, then feel free to ask in comment section.